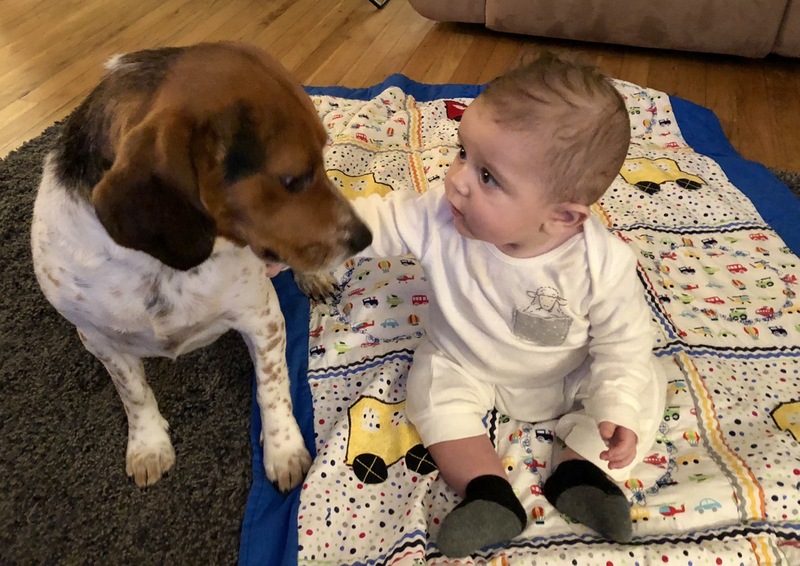 Noah (7 months old) and his new friend Max..
Noah and Max the beagle. Handmade quilt designed and sewn by Margaret Miller of Bradley Beach and Christine Wheeler of Brick (formerly of Ocean Grove.) Photo by Mom. Click to enlarge. ALICIA MORTON AND VICTOR GARBER from the Disney made-for-TV movie of Annie (1999.) 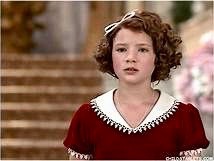 Alicia won the part over 3000 other little girls.